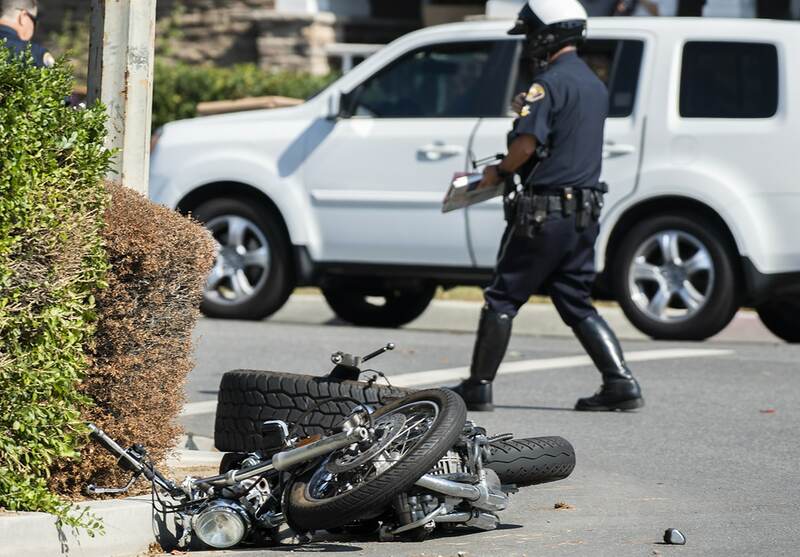 A 17-year-old motorcyclist was killed in a crash with a pickup truck Tuesday afternoon in East Long Beach. The crash happened around 12:15 p.m. at the intersection of Wardlow Road and Gondar Avenue, which is just west of Los Coyotes Diagonal. Police released a statement Wednesday saying they do not believe drugs or alcohol were involved. 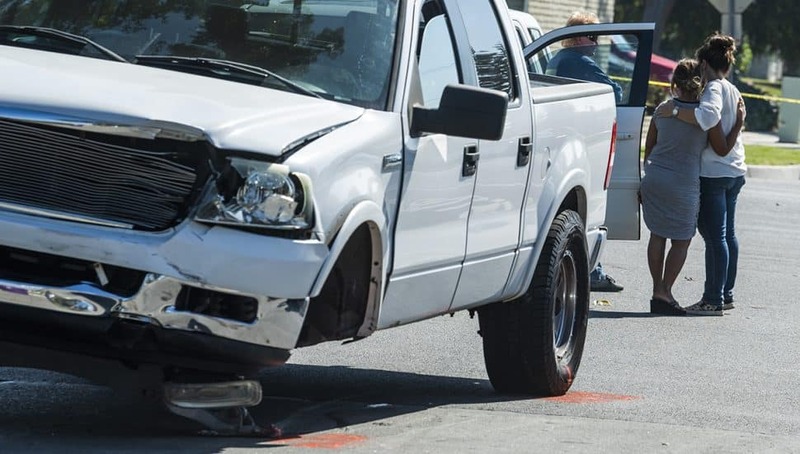 Road approaching Gondar Avenue when he struck a white 2005 Ford F150, which was traveling east on Wardlow Road and attempting to make a left to head north on Gondar. 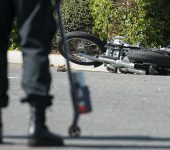 “It was determined the driver of the of the truck did not see the motorcycle as he made his turning maneuver,” police said in a statement. 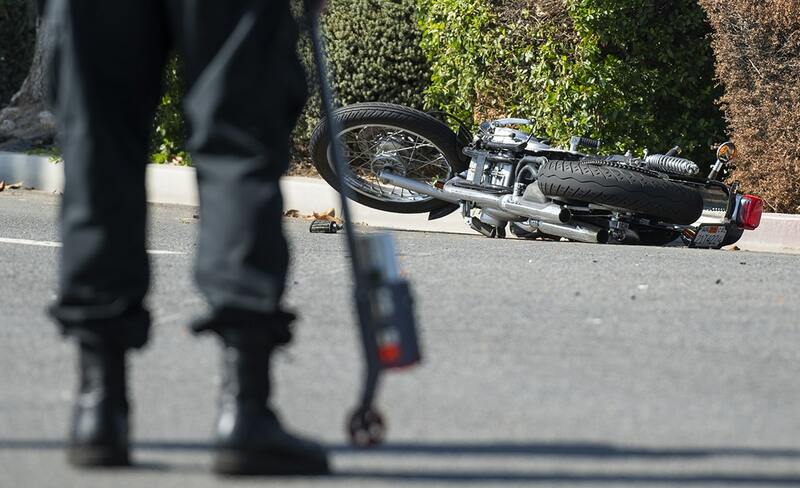 Long Beach Fire personnel responded to the scene and transported him to a local hospital with traumatic injuries, where he was pronounced deceased shortly thereafter. 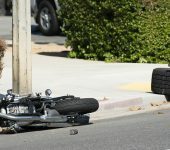 The driver of the truck, a 30-year-old resident of Cypress, remained at the scene and cooperated with the investigation, the police statement said. 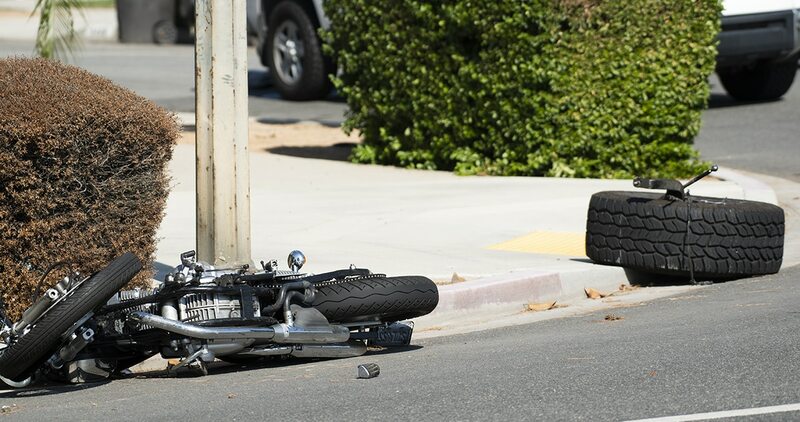 Anyone who may information regarding this incident is asked to call Long Beach Police Collision Investigation Detective David Whelan at (562) 570-7355. Anonymous tips may be submitted through “LA Crime Stoppers” by calling 1-800-222-TIPS (8477), downloading the “P3 Tips” app to your smart phone (available at the Apple App store and Google Play), or visiting www.lacrimestoppers.org.